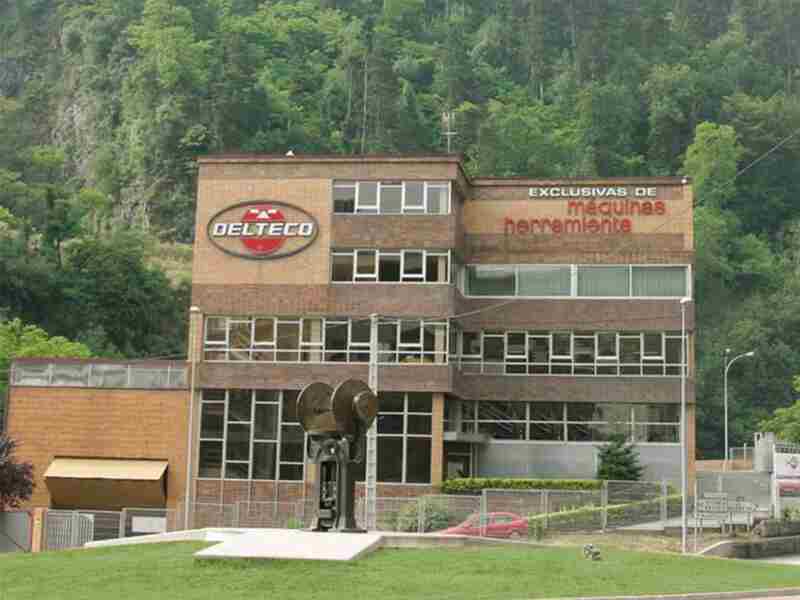 DELTECO is the official and exclusive distributor of the best national and international brands of machine tools. They offer the most innovative technology to the leading companies in the sector. DELTECO has a team of over 67 professionals familiar with the latest technologies and who make our customers grow in terms of innovation, quality and productivity. Thanks to its dynamic organization they have open borders, and are expanding its product portfolio and strengthening its sales network.